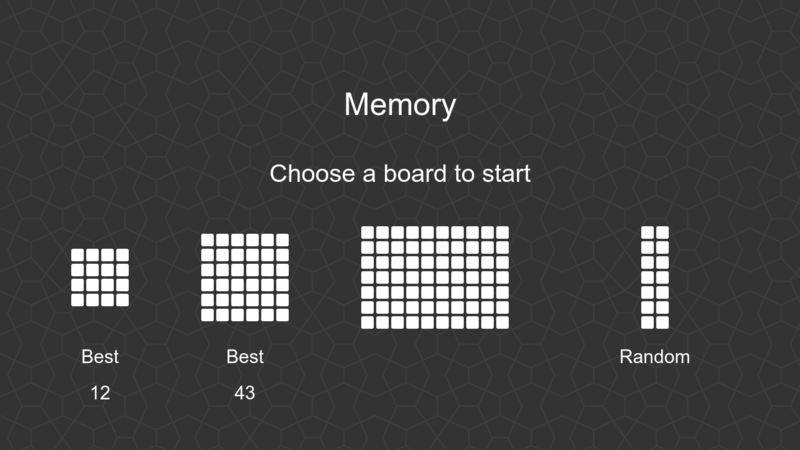 Made a new game: Memory. Flip over two cards. If they match, then they stay overturned. 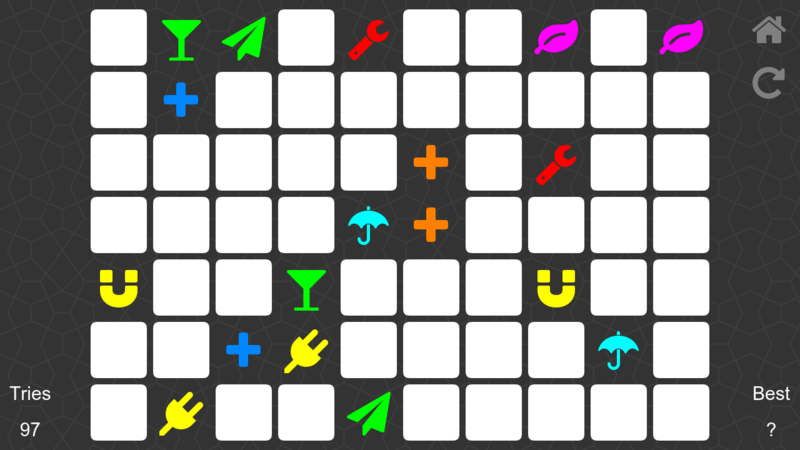 Return all cards to win. 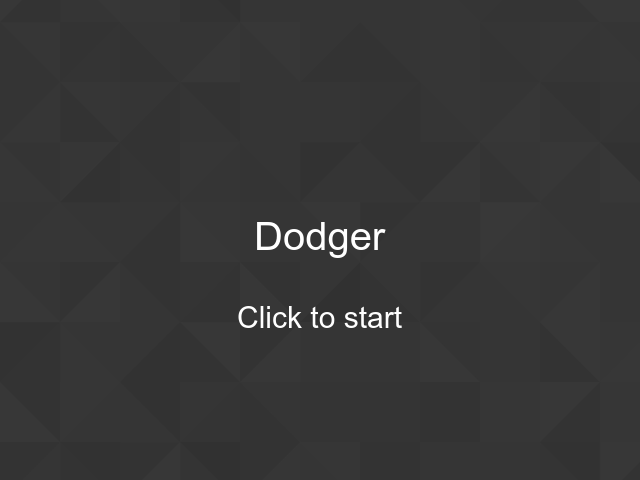 Made a new game: Dodger. 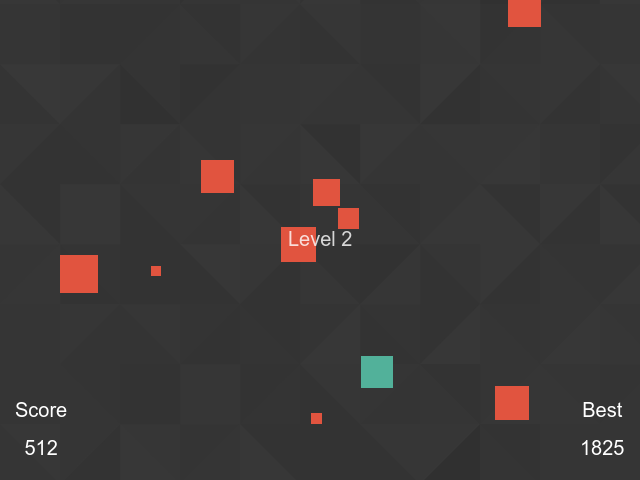 Several bad guys fall from the top of the screen, and you must avoid them.